Saying Internet marketing is frustrating is an understatement. In fact, it’s the very definition of an ironic assertion. The reality is, today’s digital universe is overflowing with “look at me, look at me” content just begging to get noticed—leaving internet marketers with only a small window of opportunity to win our attention. 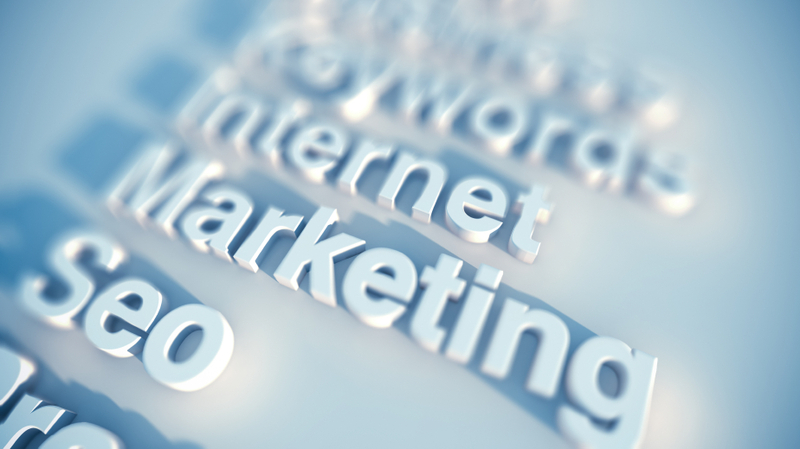 However, there is only one real reason why internet marketing exists: It works. If you’ve locked the door and thrown away the key to your Internet marketing endeavors—take a deep breath, get some sleep, and find that key(!) because success is a lot closer than you think. Is it one that’s only concern is how amazing your product is and why people should buy it? Or, is it a place brimming with diverse curated and exclusive (original) content, fascinating statistics, visually engaging information, inspiring messages, humorous memos and consistent engagement? In the world of Internet marketing, failure to strategize remains one the biggest and most consequential reasons why our ‘blood, sweat and tears’ goes unnoticed. Without implementing a comprehensive premarketing foundation [of strategy], you might as well be fishing in the Sahara Desert. Premarketing allows you to conceptualize your objectives while enabling efficiency into your work. Basic website optimization (i.e., SEO) is not the only important quality of a successful website, but so is aesthetically pleasing design, iPhone/Smartphone responsiveness, user-friendly page navigation, access to social media, the speed of performance, ease of measuring conversion or web traffic, and content positioning. There is no reason to develop a website that is overloaded with needless creativity and bombastic terminology—no matter how beautiful it may be.